Polly's pages (aka 'Donna Williams') » Blog Archive » Einstein was Schizotypal, but does that mean he wasn’t autistic? Einstein was Schizotypal, but does that mean he wasn’t autistic? The Idiosyncratic Personality Trait is referred to as ‘The Mastermind Trait’. It does not make one an obsessive-compulsive personality, who tend to be rigid and concrete factitions in their thinking. The Idiosyncratic Trait involves being the opposite; highly fluid in one’s thinking, speculative and abstract. 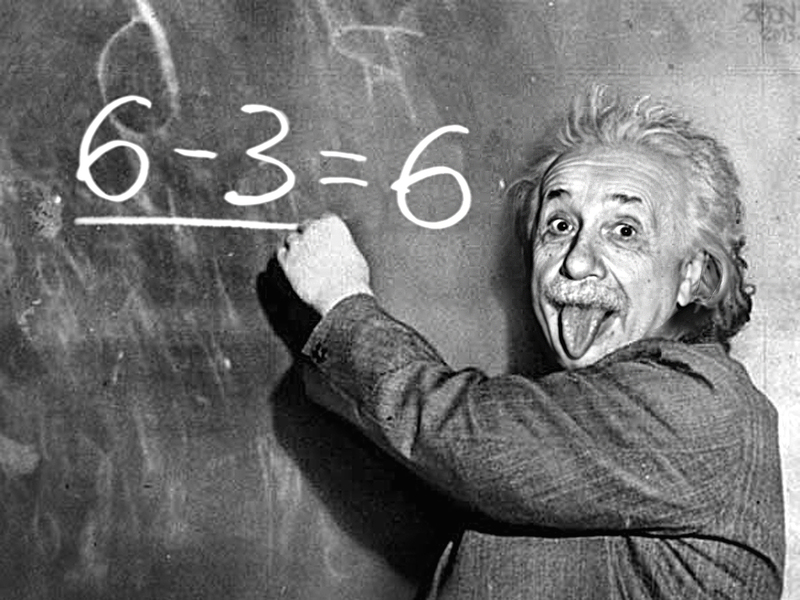 Without these skills Einstein would not have been able to ‘think so far outside of the box’. Temple Grandin, who is the granddaughter of an engineer and inventor and an innovator in the meat processing industry has no history indicating Schizotypal Personality Disorder. Nevertheless, she has long touted Einstein as an example of autistic ability. Recent studies have found significant overlap between Schizotypal Personality Disorder and the autism spectrum. The extreme form of the Conscientious Personality Trait is Obsessive Compulsive Personality Disorder, which is almost synonymous with the archetype of ‘Aspie’. The extreme of the Sensitive Personality Trait is Avoidant Personality Disorder, again, highly common in people on the autism spectrum. The extreme of the Solitary Personality Trait is Schizoid Personality Disorder, again, something many on the spectrum identify with in greater or lesser degrees. And the extreme of the Idiosyncratic Personality Trait is Schizotypal Personality Disorder. Anyone with the predisposing personality trait can develop its exaggerated personality disorder form. 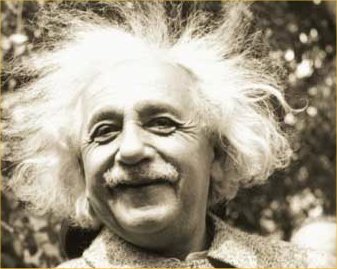 If Einstein had Schizotypal Personality Disorder it was because he already had the Idiosyncratic Personality Trait, known as ‘the mastermind trait’… in too much abundance. Of course most people instantly assume that Schizotypal means Schizophrenic. Whilst having Schizotypal Personality Disorder is known to increase one’s risk of developing Schizophrenia (as does having Schizoid Personality Disorder) this is not the same as it being Schizophrenia. Einstein has been cited in a range of studies and literature as having Schizotypal Personality Disorder. It is also a fact that his son, a promising doctor, developed Schizophrenia. Schizotypal Personality Disorder is not just considered a Personality Disorder (meaning an extreme form of the associated trait) but because of its associated predisposition to psychosis is considered a Psychotic Spectrum Disorder… a PSD. But could one have both a PSD and an ASD? Like those with Multiple Complex Developmental Disorder, a form of autism involving both PSD and ASD, perhaps Einstein fitted both. 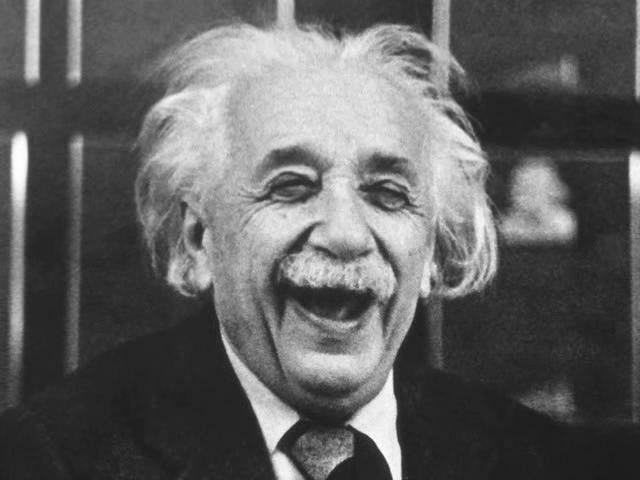 What of Einstein being reported to have had echolalia as a child? Was this merely part of him being a child with Schizotypal Personality Disorder? Echolalia is one of the most salient aspects of communication disorders in autism, but is neither unique to nor synonymous with the syndrome. Echophenomena (particularly echolalia and echopraxia) were defining characteristics in the early descriptions of Tourette syndrome (TS). Echolalia also occurs in aphasia, schizophrenia, dementia, catatonia, epilepsy, after cerebral infarction (stroke), closed head injury, in blind children, children with language impairments, as well as certain normally developing children. In fact ‘deviant’ language development and Echolalia has also recently been found in Schizotypal children. This should not be surprising as there is a 58% crossover between Schizotypal Personality Disorder and Dissociative Disorders. Akin to the student who fails to learn because he/she spent their school years daydreaming, it is a no brainer that a child who spends their early years in a dissociative state (read ‘world of their own’ as is usual in Schizotypal) as their ‘norm’ might be expected to be more predisposed to delayed language development. If echolalia also occurs in schizophrenia and in children with Schizotypal Personality Disorder then what of Einstein lacking the capacity to attribute mental states to others?… ie Theory of Mind? Is that also part of Schizotypal Personality Disorder? “Individuals characterized by positive schizotypy showed poorer ToM performance compared with controls. The results suggest that individuals with elevated positive schizotypy scores experience more difficulty inferring the meaning of others’ mental states (i.e., intentions) via indirect speech, such as hints”. Einstein also DID NOT FAIL MATHS nor did he ever fail school. But if his echolalia, his eccentricity, his brilliance, his tendency to limited social relationships and his lack of Theory of Mind are all attributable to him having Schizotypal Personality Disorder, does this mean Einstein was not also on the autism spectrum? In other words could he simply have been a person on the autism spectrum who also had Schizotypal Personality Disorder as part of his ‘autism fruit salad‘? Well within Multiple Complex Developmental Disorder, this is possible. This condition includes dyslexia. But unfortunately it also includes Dyscalculia, which means being innumerate, ie significantly impaired mathematical abilities. Einstein can rest in peace. I don’t need his genius to reflect upon me. I have enough of my abilities. I don’t need him be autistic. I don’t even need his Schizotypal Personality Disorder to reflect well upon me. … the autism world has claimed them for their own too. Authors have cited them as examples of autism so nobody is about to give up that belief without a fight. Nevertheless, each are noted as Schizotypal. So either autistic pride groups can rise to the challenge of embracing Schizotypals and Psychotic Spectrum Disorders as ‘related to autism’, ascertain these lot at least had Multiple Complex Developmental Disorder involving both PSD and ASD, or guess they’ll have to reconsider their icons. I grew up with a father who was archetypally Schizotypal and was quite like Gene Wilder in Willie Wonker and The Chocolate Factory. He also fitted bipolar, dyslexia, ADHD, language processing disorder and had significant challenges with writing and used an adding machine for his maths. I recognize my mother in both Schizotypal and Schizoid Personality Disorders, like my father she too was medicated for mood disorder and also described OCD. My older brother was semi illiterate and was diagnosed with Schizoaffective Disorder (crossover of Schizotypal Personality Disorder and Bipolar). My younger brother also has ‘fruit salad’. There are children diagnosed with autism on both sides of my family. I was part of this genetic mix with additional fetal alcohol exposure, immune disorders, a collagen disorder and a salt wasting disorder which all added to my neuro-developmental issues that were diagnosed as autism when I was two years old. I likely fit Multiple Complex Developmental Disorder, but also NIDS, PANDAS, EDS, and Gitelman syndrome. I have no shame of my family’s ‘autism fruit salad’. And I have no problem identifying with Einstein as someone Schizotypal. I know that I’ve also schizotypal traits, and also paranoid once. This is not suprising given the fact that my half-brother had schizophrenia. Schizotypal PD has not only overlapp with ASD, but also with Tourette-Syndrome. Also Schizotypal Personality Disorder is just considered to be a personality disorder in the DSM, but not so in the ICD-10.